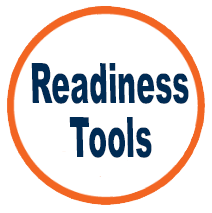 The Online Readiness Presentations are a powerful resource to help students prepare for their classes online. We now have the videos packaged (SCORM) with important tips and learning check questions, which can be integrated into the TITANium gradebook. Follow this guide to upload one or more of the SCORM packages to your course. If you want the presentations in your course but not report to the gradebook, follow this guide on uploading a ZIP package. 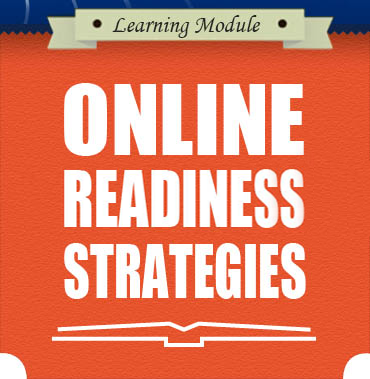 We hope that these modules, which are accessible, help new and experienced students to develop skills and strategies to become successful online students.